Sridevi daughter Jhanvi Kapoor will make her debut in Hindi films with Karan Johar film and the teen-age girl is slowly but steadily entering the glamour world. At a recent party, Jhanvi Kapoor belted those thumkas like there is no tomorrow. 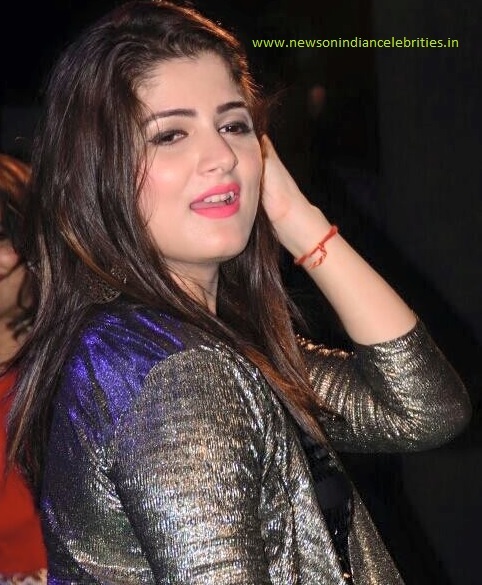 Jhanvi was accompanied by her boyfriend Shikhar Pahariya. 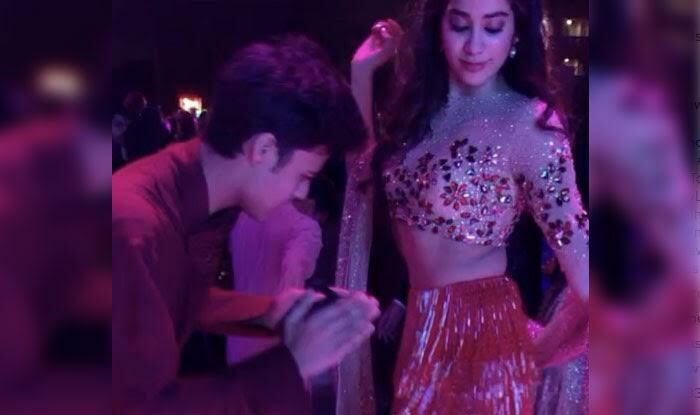 Jhanvi Kapoor was wearing a glamorous Manish Malhotra dress during the danced and designer uploaded a video of the dance on Instagram.